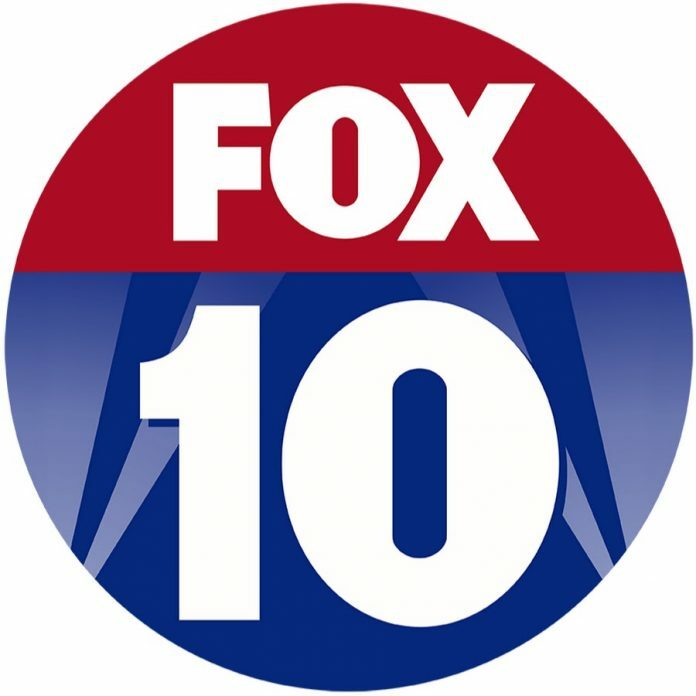 FOX 10 Xtra registered as KUTP is a Phoenix-based station affiliated with MyNetworkTV and owned by Fox Television Stations which in turn is a subsidiary of Fox Corporation. 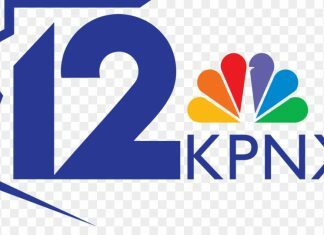 It shares duopoly with KSAZ-TV @ Ch 10. The two sisters share the studio facilities on West Adams Street in Downtown Phoenix. The transmitter is installed on South Mountain A chain of six translators spread the broadcasts of the service across northern Arizona. 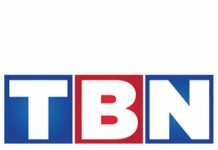 Cox Communications carries the service on cable. 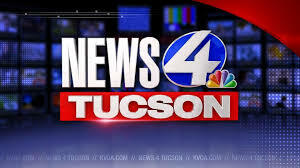 Watch FOX 10 Xtra streaming live from Phoenix, Arizona. Wait as the stream loads. KUTP had its original construction permit on Dec 20, 1984 and hit the waves on Dec 23, 1985 under the ownership of Chris-Craft Industries, a subsidiary of United Television. It was originally located on South 33rd Street in Phoenix. 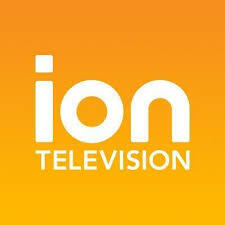 At its onset the channel would air general entertainment stuff including old movies, sitcoms, westerns, cartoons, reality shows and drama series. The station received its initial license on Nov 17, 1986 after carrying broadcasts for 10 plus months. It was the maiden station built and launched by Chris-Craft Industries. It got linked with Prime Time Entertainment Network from Jan 1993 to Jan 1995. 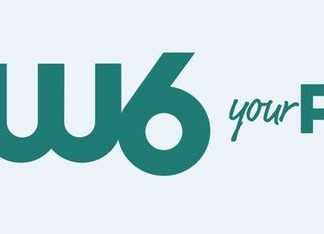 Upon the formation of United Paramount Network by Paramount Pictures and United Television in 1994, it got affiliated with UPN on Jan 16, 1995 and became the maiden English language station to be linked with Commercial broadcast network. 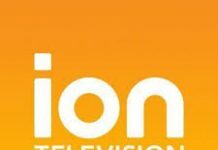 Viacom in 2000 acquired 50% of Chris-Craft’s stake in UPN. 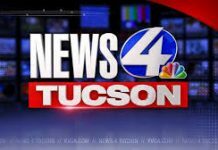 The station was then released to News Corporation for USD 5.5b on Aug 12, 2000 which initiated a Fox-owned duopoly in Phoenix market upon the consummation of deal on July 31, 2001. The operations of the sisters were shifted under same roof on West Adams Street after the completion of deal. 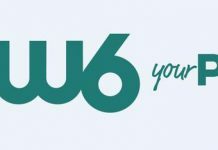 Upon the formation of The CW in Jan 2006, News Corporation just one month later on Feb 22, 2006decided to launch its own new secondary network: MyNetworkTV. KUTP upon the launch of the network became its affiliate and was rebranded as My45 in June 2006. KUPT became FOX 10 Xtra on Aug 7, 2017 to align its identity with KSAX-TV.